Located between the cross streets of Kings Highway & Coney Island Avenue this mega salon offers 20 tanning machines which include 8 levels of tanning as well as Sunless Mystic Tan. We boast a huge and comfortable waiting area and an impeccably clean salon. 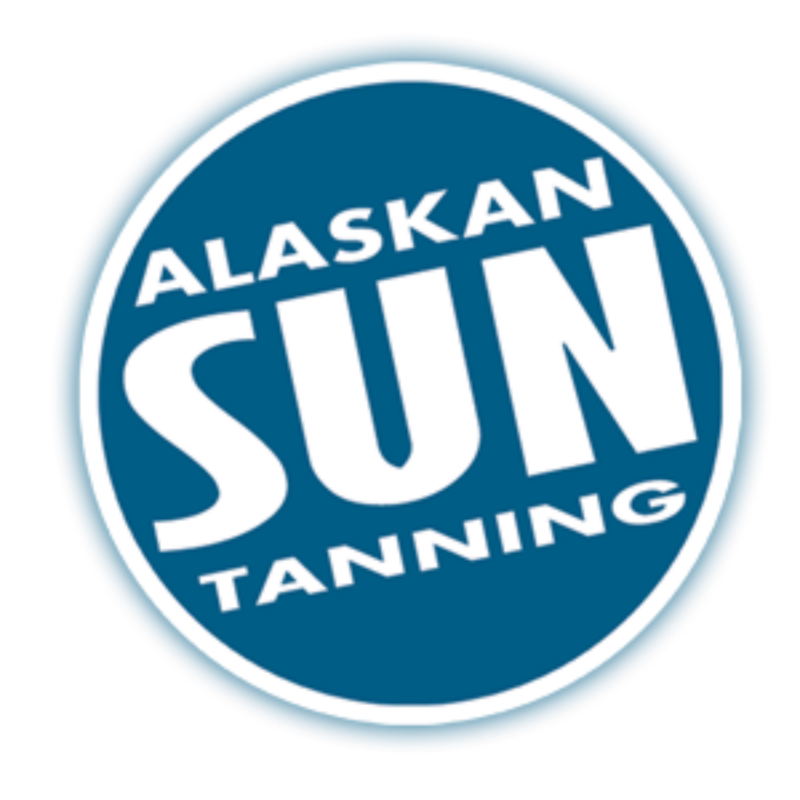 Our friendly staff that will walk you through your tanning process step by step helping you achieve that ultimate tan you crave.